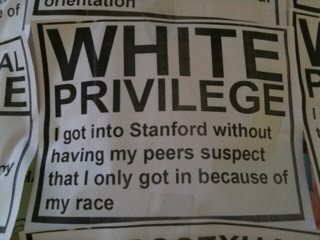 Propaganda: White Privilege makes white people racist and they don’t even know it! It’s everywhere and they can’t see it! And they’re all Republicans!